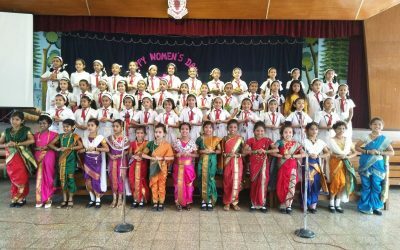 Founded in 1912, St. Agnes’ School is a High School and Junior College affiliated to the Maharashtra State Board of Education. 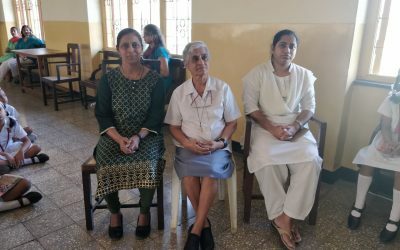 We, the Sisters of the Congregation of Jesus and Mary, serving in India since 1842 commit ourselves to the promotion of a more just and human society in our country. The inspiration provided by our Foundress, Claudine Thevenet since 1818 continues to strengthen this commitment. In the India of today, the pressure of casteism, communalism, poverty and exploitative structures make it imperative to equip our students not only with intellectual skills, but also with a set of attitudes imbued with social moral and spiritual values. Our commitment to this kind of Education is made in order to serve specially the young and among them the poor. We also seek to make them conscious of their rights, and struggle with them in the face of ongoing oppression and exploitation. We invite our Collaborators, Students and Parents to work with us in realizing our challenging vision of bringing about a New India.